Arm & Hammer has created a Facebook Page and to celebrate they are having a giveaway! 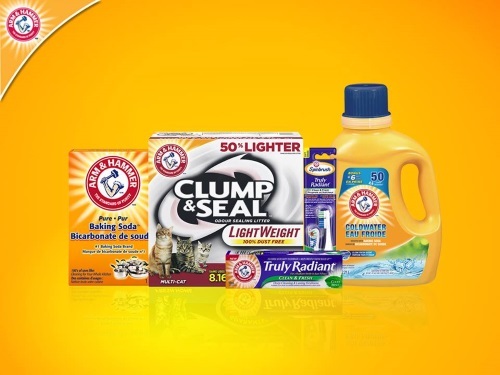 They are giving away two Arm & Hammer prize packs! To enter, just click on the link below and tell them how Arm & Hammer makes your household tasks easier and tag a friend. One prize pack for you and one for a friend is up for grabs! Winner will be chosen on Monday, April 11, 2016.